Lelli Kelly Kitten D LK5052 girls canvas shoe. It features a soft canvas upper with a beautiful kitten print bead detailing. 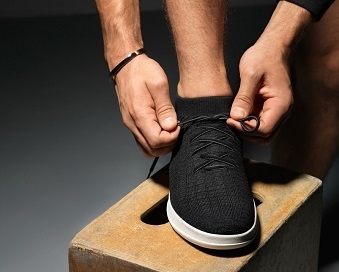 The velcro fastening allows for adjustability and also means the shoe can be put on and taken off with ease. 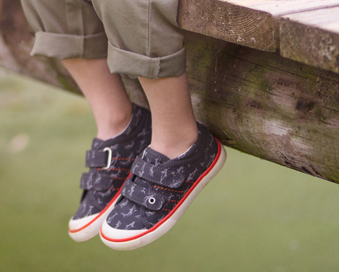 The removable leather insole and padded ankle cuff provide extra comfort. It comes with a free Lelli Kelly gift. 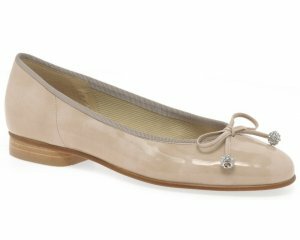 A beautiful shoe that looks great with dresses and frilly socks!